Our team has proven to be fast and yet most of all, efficient time and time again. We attribute this to taking the time to properly train each one of our Cleaners. When it comes to top quality work, DFW Cleaning Task Force settles for nothing less than superior from our Cleaners. We encourage everyone to read our reviews. Our hire on procedure helps us to make certain that we can trust who we bring into your home or business and that they will represent our company professionally. We offer one time cleanings, weekly, bi-weekly or just about any schedule that meets your needs! When it comes to your office space we know that cleanliness is a must for appearance and better work environment. Our professionally trained staff can handle just about any deep cleaning job that you could imagine! With Our Customers Needs And Expectations In Mind! When looking for a House Cleaning Service to clean your home or even your business premises, you should not settle for anything less than excellence, high levels of integrity and professionalism. Ultimately, you want to find a cleaning company which can provide excellent services at affordable costs. 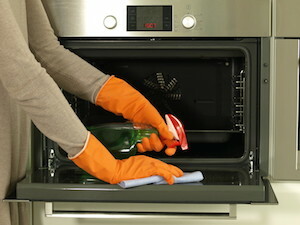 Are you looking for a cleaner in Burleson, Texas? Welcome to DFW Cleaning Task Force. We offer a wide range of both commercial and residential cleaning services to clients here in Burleson and in the surrounding areas all at competitive prices. Quality is our greatest measure of success. We strive to always deliver excellent cleaning services to our clients. We by no means say that we offer the cheapest services in the state but we can guarantee that our services are highly affordable and of superior quality. 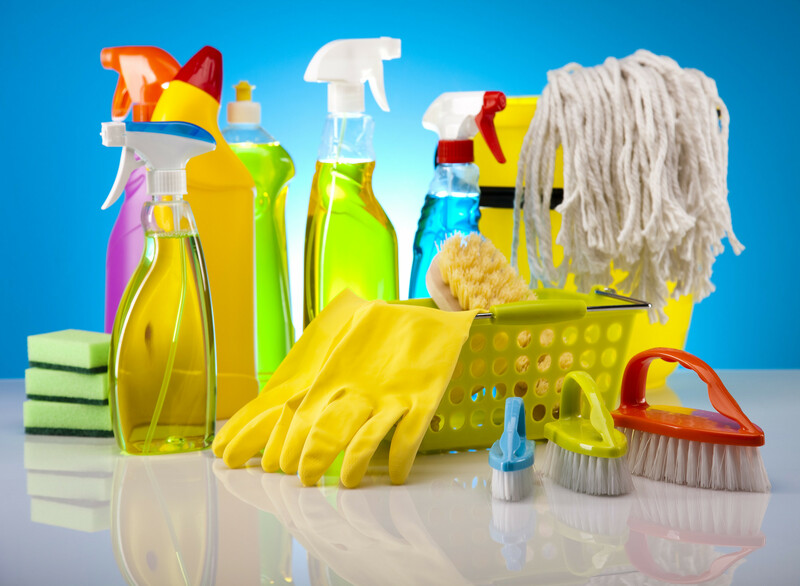 We use modern cleaning products and equipment to ensure that we give you value for your money. Do not settle for cleaners who offer the cheapest services because chances are that they use low quality products and probably cut corners to save money. Most often than not, you will find yourself having to settle for a shoddy job and maybe even legal trouble sometimes when you compromise quality for a little less money. We guarantee that all our workers are well-trained professionals who take immense pride in their work. 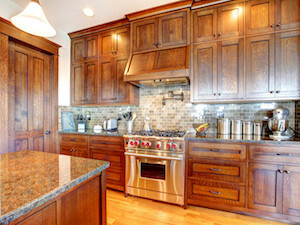 We also provide them with the modern cleaning products and equipment they need to give you an excellent cleaning job. We also guarantee that before we hire any worker; we thoroughly screen and conduct background checks to ensure that we only hire people with clean records and no dubious backgrounds. Our cleaning staff is trained to work efficiently to complete the cleaning work in the shortest time possible and with minimum disturbance to your family, home or work place. We do not sub-contract. All our Cleaners are employees of DFW Cleaning Task Force. We know that residential and commercial cleaning is very sensitive in that the cleaning work means that the cleaners always have access to clients’ homes and offices. We recognize that our clients deserve and require honest, discrete and trustworthy individuals to handle their cleaning and we take all possible measures to ensure that we only have the best cleaning staff. DFW Cleaning Task Force is a licensed company that provides quality cleaning service while following all the recommended safety procedures. All our services and workers are insured and we do not hesitate to provide proof of that insurance to our clients. When you use our House Cleaning Service, you will have nothing to worry about. in unfortunate incident that any of our workers breaks or damages your property or gets injured on the job, you will not have to cover any costs. Here at DFW Cleaning Task Force, we recognize that all our clients have unique needs. Because of this, we came up with strategy to offer customized services for our clients. If you have cleaning needs unique to your situation or premises, please contact us so that we can schedule a personalized cleaning plan for you. Our cleaners are very experienced in their work. However, if you ever feel even slightly dissatisfied with any cleaning job they have done for you, do not hesitate to notify us and we will send a cleaning team to re-do the cleaning within 24 hours at no extra cost. We put all our clients first and hope to build long-lasting relationships with them so that they can keep coming back to us for all their cleaning needs and also hopefully refer us to their families, friends, colleagues and other business. If you have any questions about our House Cleaning Service or if you are looking for a professional cleaner to handle your residential or commercial cleaning needs, call us today at (682)249-0953 and we will provide you with quality personalized cleaning services at affordable costs. Ask for a Free No-Obligation Estimate!!! Describe what type of cleaning service(s) you are interested in. Copyright © 2017 DFW Cleaning Task Force, All rights reserved. Site design by Get Ranked Locally.